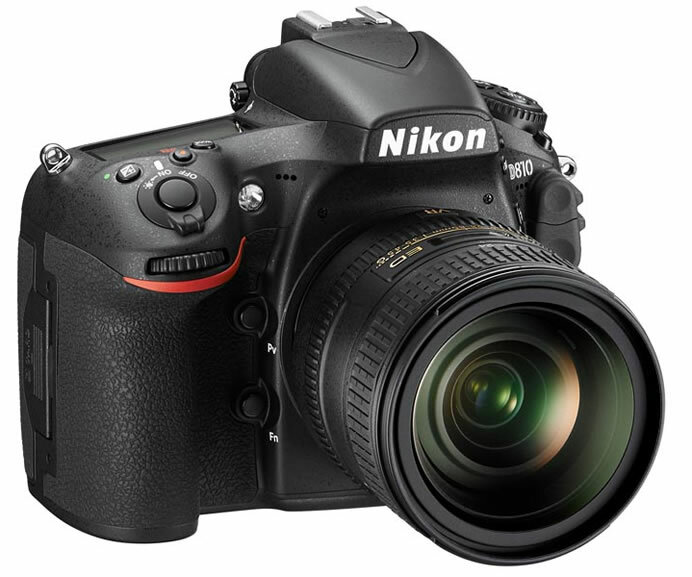 Nikon today announced its latest midrange FX-format digital SLR: the D810. 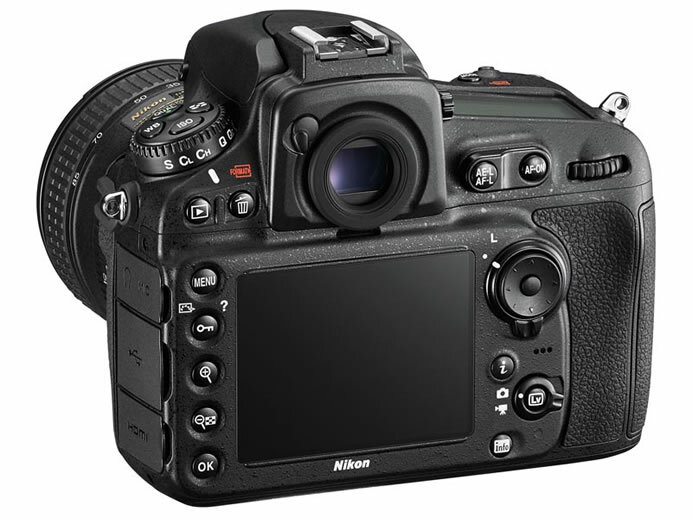 The camera features a brand-new 36.3-megapixel, full-frame FX-format sensor without an optical low pass filter (OLPF) for extreme resolution and staggering dynamic range. Bolstered by Nikon’s EXPEED 4 image processing engine, the D810 delivers enhanced response and performance for a wide variety of photographic, cinematic and broadcast disciplines. The camera supports recording of smooth, extremely sharp 60p full-HD (1920 x 1080) movies. High-speed continuous shooting at up to 5 fps with the FX-format image area and up to 7 fps with the DX-format image area is possible for excellent response to a wide variety of scenes. 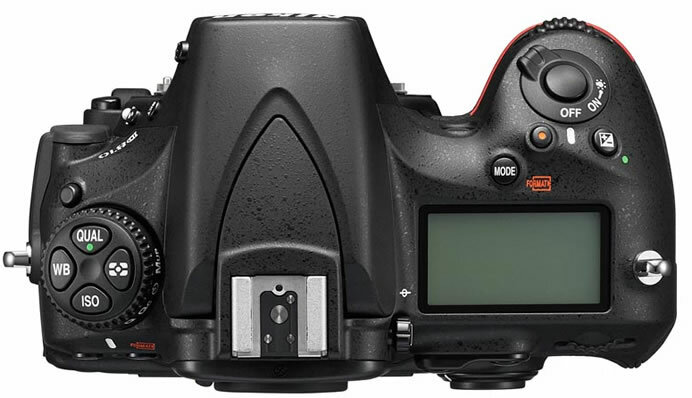 At the core of the D810 is a brand-new, 36.3-megapixel FX-format (7360 x 4912 resolution) CMOS sensor. This super-high resolution gives professionals the power to capture with stellar sharpness, make massive prints or crop liberally with confidence. 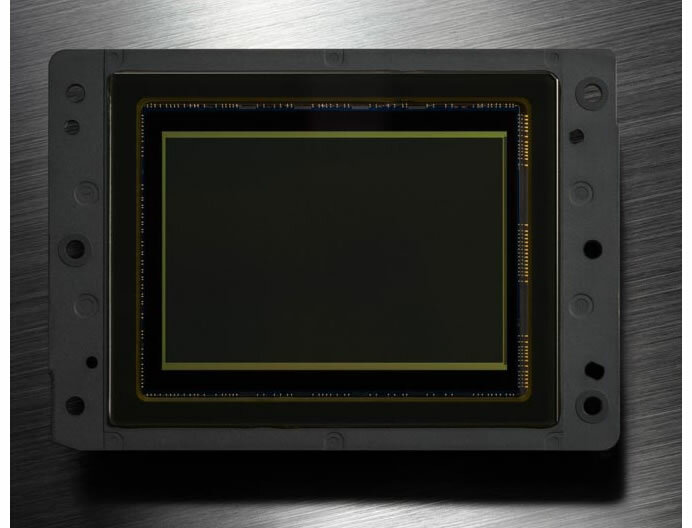 A minimum standard sensitivity of ISO 64, at which the same broad dynamic range available with ISO 100 is possible, was achieved through the adoption of a new FX-format CMOS sensor and by increasing the volume of light information that can be accumulated. The OLPF has been removed to maximize the potential of every pixel, resulting in outstanding resolution and sharpness, yielding images that render subtle details with striking fidelity. Image quality further benefits from the application of Nikon’s exclusive EXPEED 4 image processing engine, which also provides enhancements to overall performance while suppressing instances of false color and moiré. TheD810 has powerful video features that make it a valuable tool for any production environment. Whether a user is looking for manual control for pro video application or portability and lens selection for episodic broadcast, the D810 delivers a truly cinematic experience with a wide range of professional-oriented features. Both photographers and videographers will clearly see the benefits of the new high-resolution (1229K-dot) 3.2-inch LCD screen, which makes it simple to check focus, review images or compose a scene. 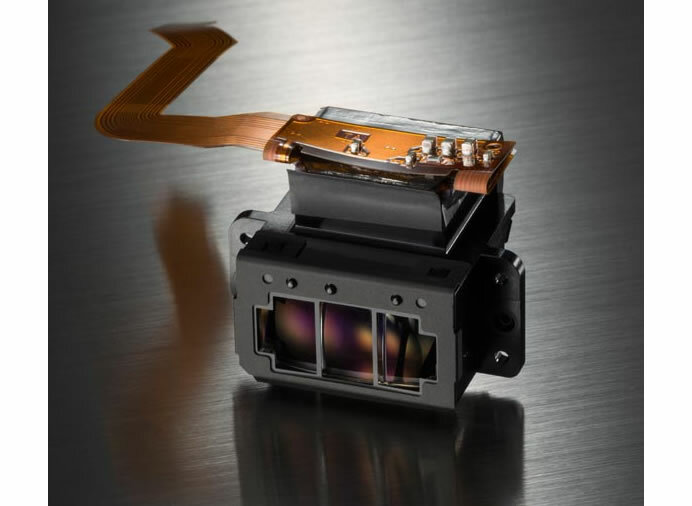 In order to make the most of the incredibly high pixel count of 36.3-million effective pixels, the precision of the 51-point AF system has been increased with adoption of the Advanced Multi-CAM 3500FX autofocus sensor module and improvements to the focusing algorithm, ensuring exact autofocus acquisition on the intended portion of a still subject. 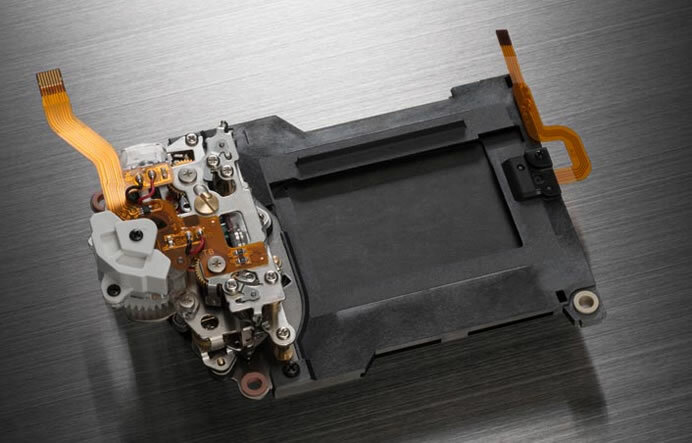 In addition, mechanical operation of components such as the mirror and shutter has been improved for significant reduction in the amount of internal vibration generated. 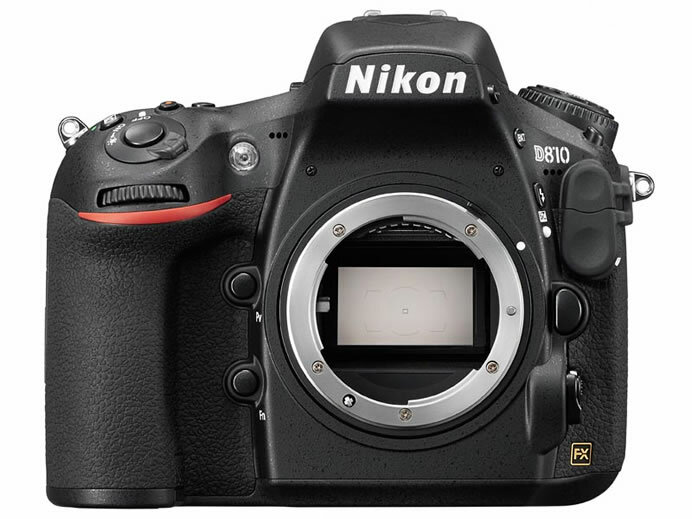 The Nikon D810 will be available in late July for the suggested retail price (SRP) of $3299.95. The MB-D12 battery pack is currently available for $616.00 SRP. 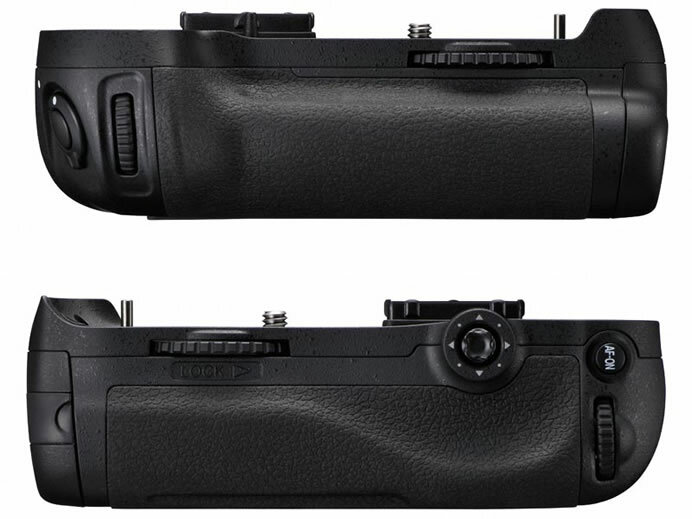 Additionally, Nikon will be offering two kits designed for videographers and filmmakers; the D810 Filmmaker’s Kit consists of the D810 body, AF-S NIKKOR 35mm f/1.8G, AF-S NIKKOR 50mmm f/1.8G, AF-S NIKKOR 85mm f/1.8G lenses, 2 additional EN-EL15 batteries, ME-1 Stereo Microphone, Atomos Ninja-2 External Recorder, and Tiffen 67mm and 58mm Variable Neutral Density Filters (8-Stops).